Now that the festivities from Chinese New Year have mostly concluded (although technically it is 15 days of celebrations), we’re back to regular programming in the fashion world what with New York Fashion Week and the Grammy’s happening. Keep reading on for your weekly dose of fashion news here. 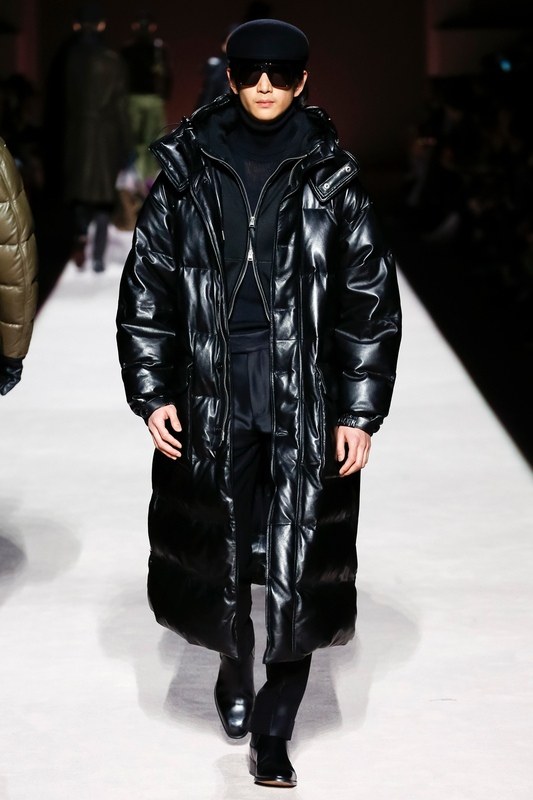 Till now, the fall/winter season still gives an aura of moody, dark colours that translate into the fashion collections that make up the runway. 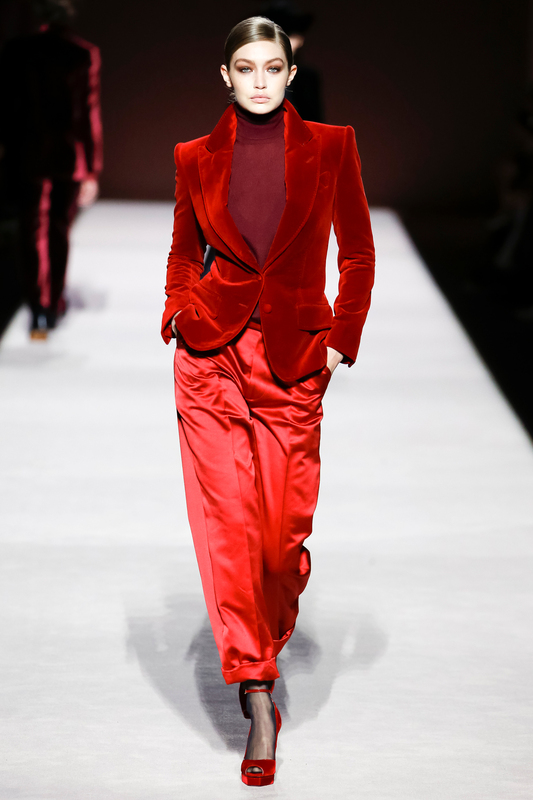 That sentiment couldn’t be further from the truth for one Mr Tom Ford, who put an extensive colour palette at the forefront of his Autumn/Winter 2019 runway show. “Living in Los Angeles as I have for the past two years, I find that colour is more important to me than it was when I lived in London,” Ford noted in his show notes. Despite the number of colours used – pale blue, dove grey, plum, caramel, sugar pink, brown, deep burgundy, and flesh – they weren’t loud or vulgar. 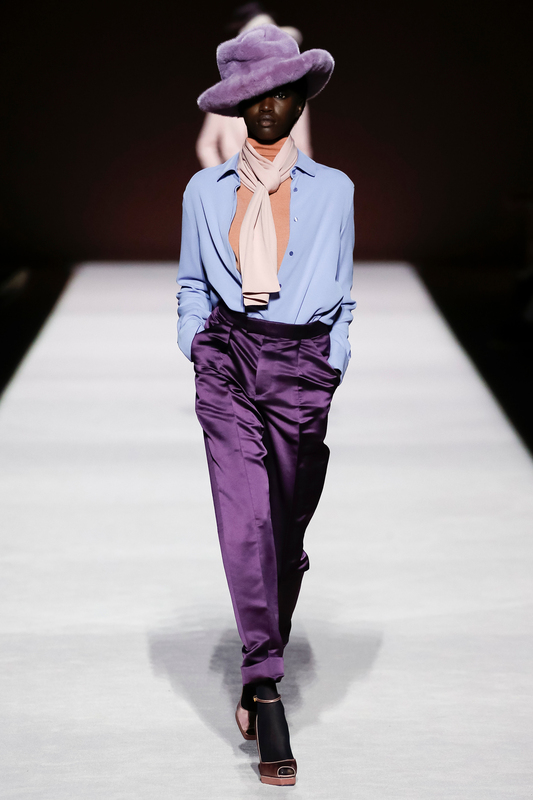 Instead, the softer tones harked back to how colour was used in the 18th century, with Ford referencing the legendary American designer Charles James in particular. 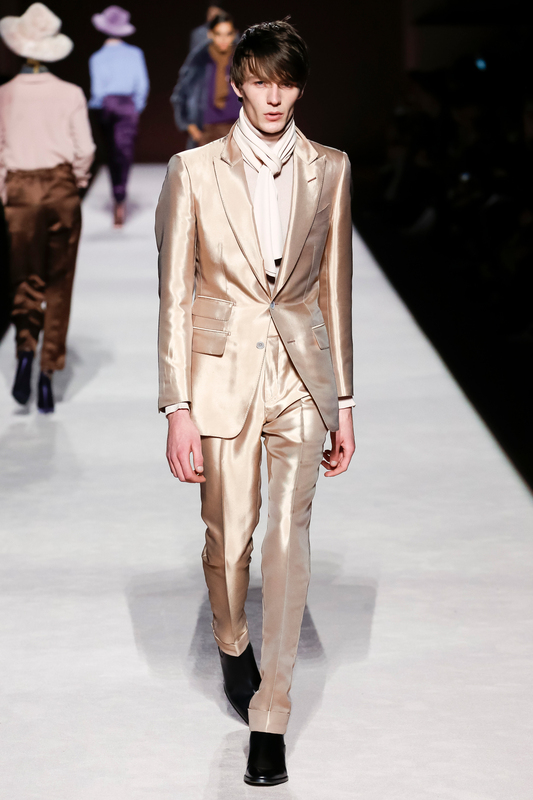 The collection featured both mens and womenswear, with all the looks bearing the signature Tom Ford glamour. In case you needed a recap, that meant sensual silhouettes with luxurious fabrics. Think silk jersey, chiffon, satin and velvet, which Ford has said is his favourite fabric. How could we forget the extravagant 50th-anniversary blowout Ralph Lauren held in Central Park last year? It’s hard to top that bonanza, which is perhaps why the designer decided to scale things back with a more intimate affair in his pop-up Ralph’s Cafe (not to be confused with his Polo Bar) for his Spring 2019 show. Guests were seated cosily in booths and plush chairs located in his Madison Avenue boutique and watched supermodels glide in elegant gowns, just like how rich tai tais did in the past before runway spectacles became the norm. The clothes were rightfully elegant, as Ralph Lauren clothes always are. 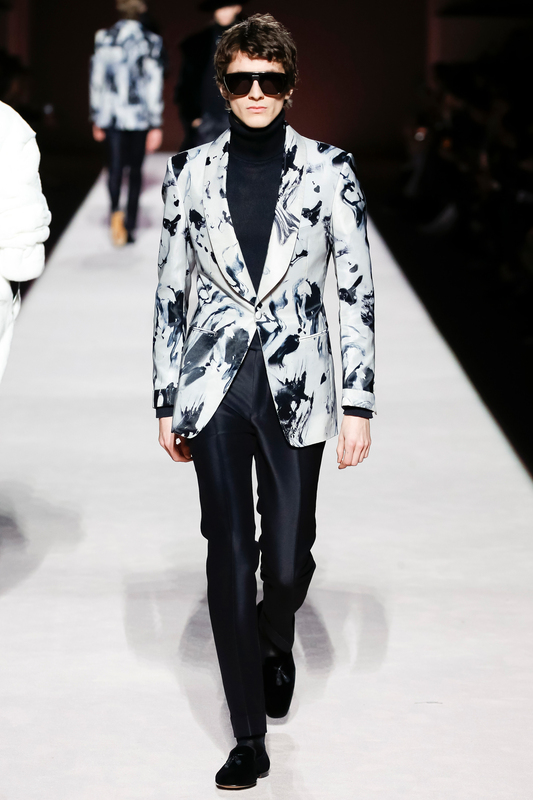 Black and white were this season’s staple colours, with gilded gold accents making the clothes look polished and rich. Another week, another red carpet, and today’s hot topic is the Grammy’s. The 61st edition of music’s biggest event saw many red carpet looks from the recent collections, and even one vintage couture outfit by Mugler on Cardi B. But one colour shone through all the haute designs, and that was silver. Lady Gaga, Dua Lipa, and Ashlee Simpson Ross among many others were all decked out in all the shades of silver you could ever know. From a metallic Celine by Hedi Slimane number on Gaga to a Versace corset gown on Lipa, silver was a winner amongst all the golden gramophones. A year ago at Milan Fashion Week, an operating theatre was the backdrop to Gucci’s Fall 2018 collection. One accessory that many of us barely glanced at was a balaclava that had notions of blackface. It was only when the collection dropped in stores did people get up in arms about its styling and the resemblance to the racist Sambo character. The Italian brand quickly pulled the item off their shelves and issued an apology on their social channels. This wasn’t the first time the Sambo caricature has caused problems in the fashion schism. Last year, a set of key charms designed by Prada also bore an uncanny resemblance to it. 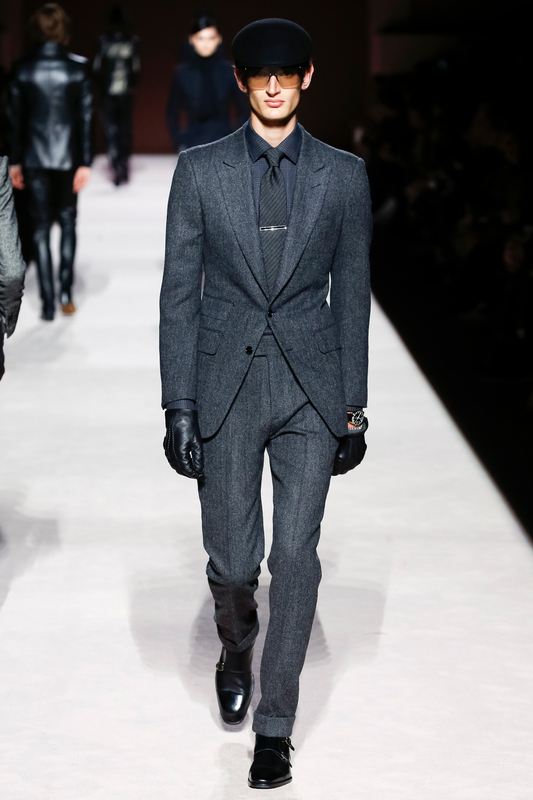 Similarly, Prada recalled all the key charms and apologised. While it should have been avoided entirely from the beginning, the steps Gucci and Prada have taken to make amends is a start to better understanding minority culture and its representation in fashion. Here’s to hoping more big-name brands can learn from this, instead of doubling down on excuses that do no one any good. Josiah Neo is a tech writer who contributes occasionally to the fashion and travel beats. When he’s not busy keeping up with the keynotes, he’s probably stuffing his face with the best Melbournian donuts (at Shortstop, BTW) or watching his favourite esports team, the LA Valiant, pummel their opponents into oblivion.